Spring is here - at least it’s trying - and if you’re like most people, you’ve already got a laundry list of things you want or need to tackle. We know how you feel! 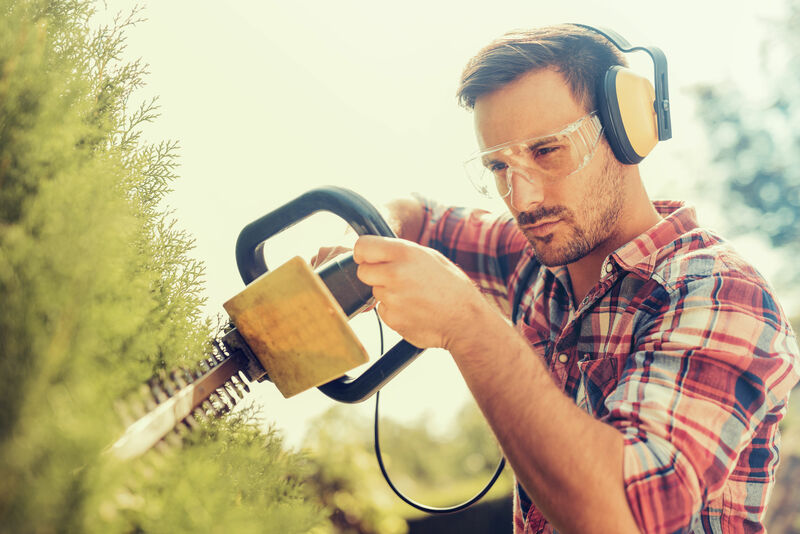 There are always major chores and DIY projects this time of year, but whether you’re climbing a ladder to clean windows, power washing the deck and siding, tree trimming, weed whacking, or any other item on that list of yours, it’s important to keep safety in mind. Now, we know what you’re thinking: “Nah, I’m good.” But too many times, those are famous last words. Accidents and injuries happen, especially if you don’t take precautions, use the right equipment and invest in safety gear. Lucky for you, there’s an Action Supply Safety and Workwear Store nearby! At Action, we take spring safety seriously. We don’t want to see anyone get hurt which is exactly why we keep a huge selection of safety clothing and gear in stock. You can find everything you need to protect yourself from head to toe - literally! From eye goggles, hard hats and face shields to cut-resistant gloves, knee pads and steel-toed boots — and we’re not kidding, everything in between. We even have first-aid kits to keep handy, you know, just in case. Not exactly sure what you need? No problem. We’ll be happy to help. Just let us know the type of jobs you’re planning and we’ll set you up to ensure you stay safe while getting them done. So, before you you head out to the yard or climb up that ladder to start your spring cleaning, stop by Action Supply Safety and Workwear Store or just give us a call at 800-527-5548. We’ll help you check off your to-do list, clean with confidence and tackle yard work without worries.